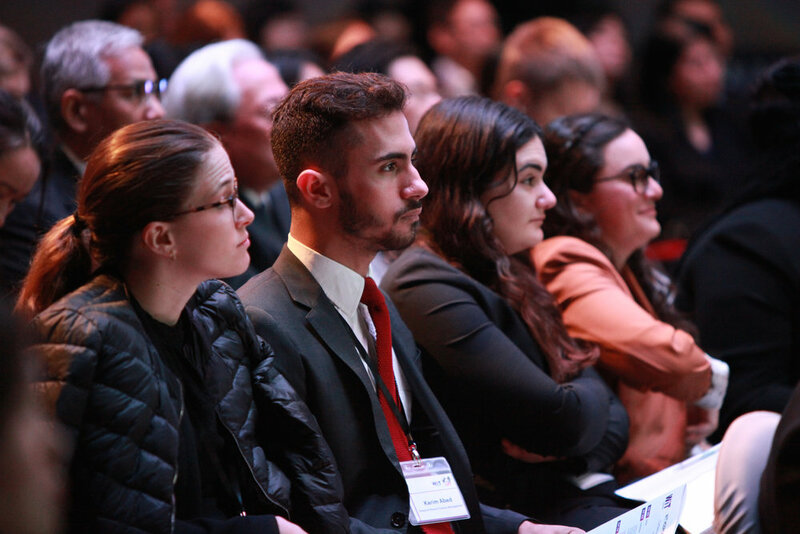 March 28 to spark ideas and challenge thinking. 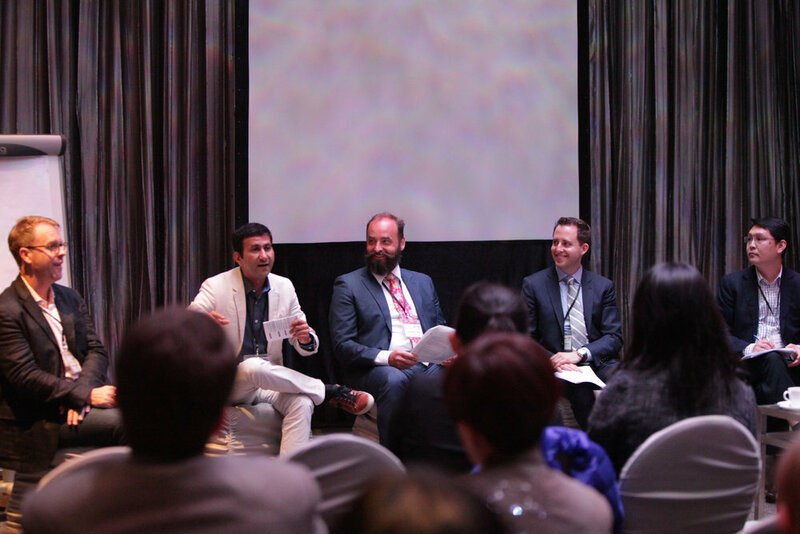 This second edition of WIT Hospitality focusing on the fast-changing and rapidly-consolidating world of hospitality will continue with the theme of “Reimagine” – first told at our WIT 2016 Conference last October. For there’s no denying it – things are changing so fast that we really need to take a step back and reimagine all our businesses. And no sector is changing as fast or attracting as many disruptors as hospitality because this is where the big bucks are. In 2016, the world’s largest hotel company was born – the Marriott-Starwood merger created a company with 30 brands with more than 5,700 hotels, and amounting to 1.1 million rooms in more than 110 countries. The Accor-Fairmont deal was smaller but Accor is expanding a different way, buying over technology companies, taking stakes in alternative accommodation and taking a shot at the US$100 billion vacation rentals market. Hotel companies are launching new brands to attract a new generation of consumers, Accor with its Jo & Joe brand. Ascott launched Lyf "designed for and managed by millennials who wish to experience destinations as locals do”. It says properties will be designed to facilitate interaction between guests, with communal spaces and co-working areas that can be easily transformed into zones for workshops or social gatherings. Where we sleep has changed, and alternative accommodation is the new big space. Airbnb, with 3 million listings, launched Trips to take care of customers in-destination. Close to half of Booking.com’s more than 1 million listings comes from alternative accommodation and HomeAway, owned by Expedia, is focused on making vacation rentals as transactable as hotels. If the adage “go where your customers are” is true, are messaging apps the new distribution system? How can chat bots help hotels acquire customers cheaper or is it just a new form of customer service? There are many more trends unfolding and at this rate of change, no one can afford to keep their heads in the sand. It is time to not only do things differently but ask different questions, and this is something WIT excels at. We will challenge the industry with hard questions and invite you to start reimagining at every level. There’s never been a better time to reimagine if you are at the intersection of hospitality and technology. 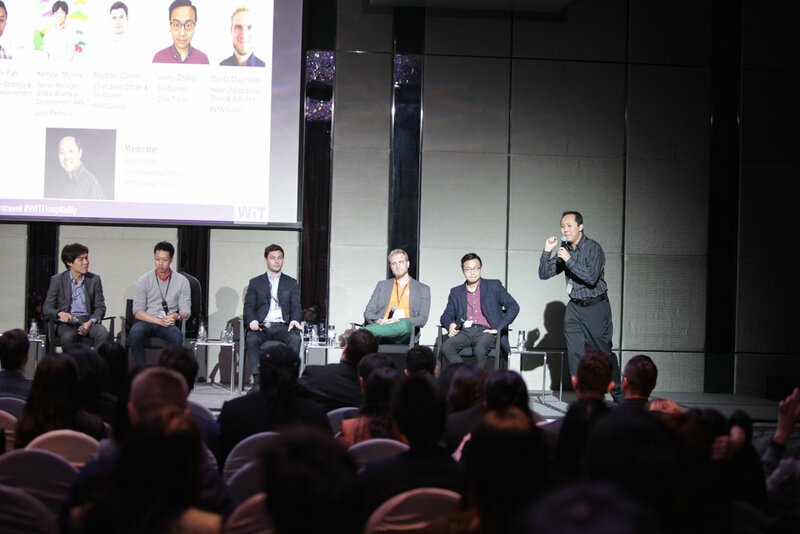 WIT Hospitality is an edition of the signature WIT conference, based in Singapore. 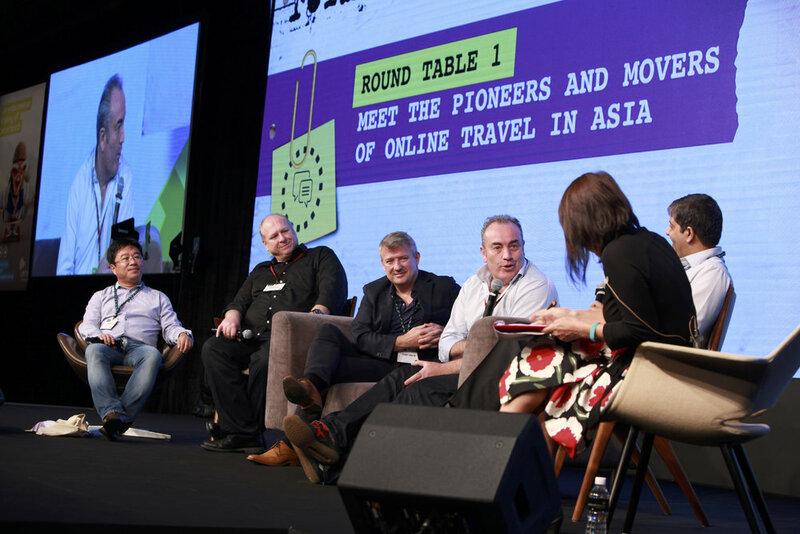 Held for the last 12 years, it is the largest online travel gathering in Asia Pacific and brings together global and regional leaders to discuss the future of online travel. In 2017, WIT will also be going to Tokyo for WIT Japan & North Asia 2017 on June 8-9 and returning to Singapore for WIT 2017 Conference on October 23-25.